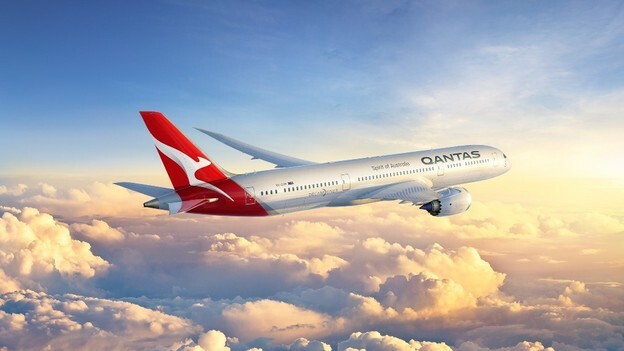 Australia’s national airline is set to make aviation history in March 2018 when its 787 Dreamliner takes off towards the UK as Qantas flies nonstop from Perth to London on the longest Dreamliner flight in the world. 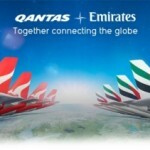 The service will be the first regular passenger service to directly link Australia with Europe and Qantas Group CEO Alan Joyce said the history-making route would be a watershed for travel, tourism and trade. When Qantas created the Kangaroo Route to London in 1947, it took four days and nine stops. Now it will take just 17 hours from Perth non-stop. This is a game-changing route flown by a game-changing aircraft. Australians have never had a direct link to Europe before, so the opportunities this opens up are huge”. Mr Joyce also added that passenger comfort on the long flight was a key consideration. That’s why we have features in our Economy seats that other airlines reserve for Premium Economy. Our Business Suite has been nicknamed ‘mini First class’ by many of our frequent flyers. 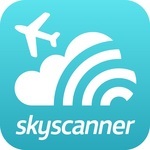 And we’re redesigning our on-board service to help reduce jetlag,” he added. Seats for the Perth-London flights will go on sale in April 2017 for the first services in March 2018.